Zucchini Casserole is a no fuss dish that is delicious as a vegetarian entrée or a side dish for any meal. 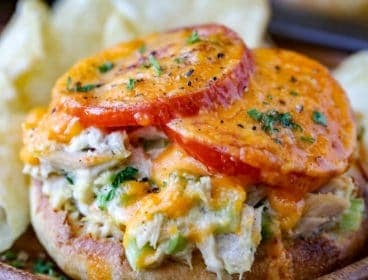 This recipe here is very simple, calling for just three main ingredients, zucchini, cherry tomatoes and touch of onion. Add a crunchy Panko breadcrumb topping with parmesan cheese gives for the perfect finishing touch. 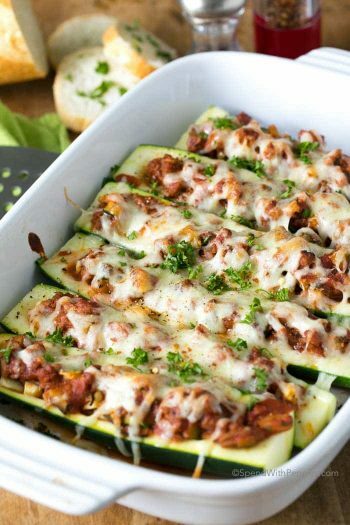 This recipe comes out fresh and flavorful really letting the zucchini be the main star of the dish! Easy Baked Zucchini has been a go to side dish for us forever. It’s effortless and so delicious. I wanted to create a zucchini casserole that was light but flavorful and made the veggies the star of the dish (not just the cheese and not loaded down with bread etc). What I love about zucchini is that it’s inexpensive and so easy to prep. Just a quick rinse in some cool water is all it takes to ready it for the cutting board. No peeling or seeding necessary (unless you find a giant zucchini hiding in your garden like I do every now and then). The other great thing about zucchini is that it is so fresh and mild that you can dress it up or down to suit your taste, or to accommodate most ingredients you have on hand. Baked Zucchini Casserole is basically effortless. Pre-cooking the zucchini a little bit (and using whole cherry tomatoes instead of sliced tomatoes) keeps the casserole from becoming watery. If you prefer softer zucchini, slice it a bit thinner. 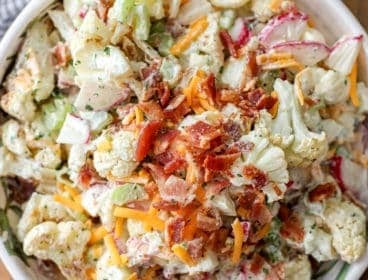 Just follow these simple steps for a new favorite summer side dish! Start by slicing up your vegetables and sautéing until soft. Place in your casserole dish with the whole cherry tomatoes. 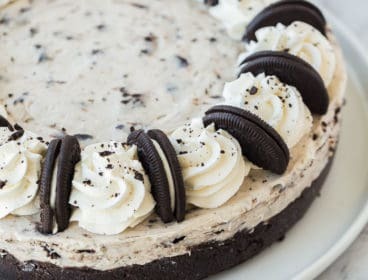 Prepare the topping and sprinkle over top before baking. Simply bake until golden and veggies are tender. 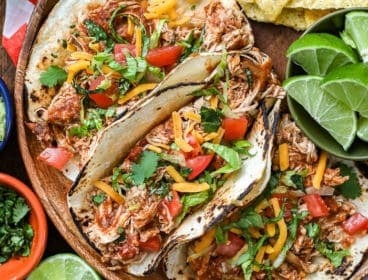 If you want your veggies softer but your topping is a browned, losely place a small square of foil overtop to keep it from browning too much. Add Color & Veggies: A nice way to add more color to this dish is to make squash and zucchini casserole, using sliced yellow squash. Other summer veggies can be added as well. Protein: Chicken zucchini casserole is a fabulous way to use up any leftover baked chicken breasts you have. 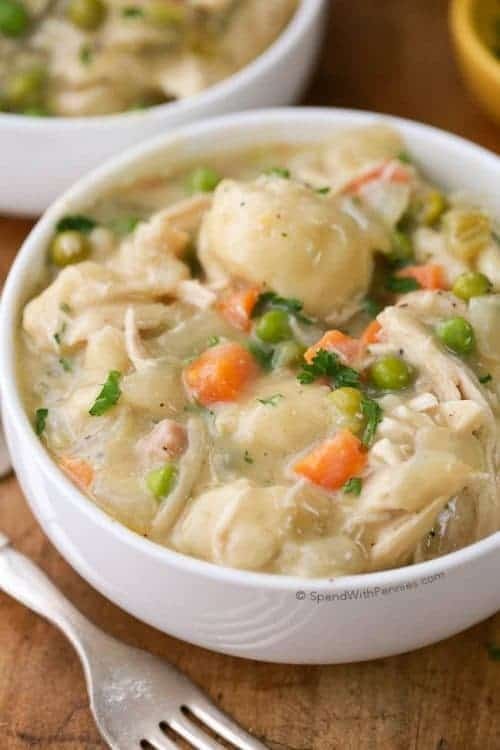 Just shred or cube a cup of chicken and toss it in the casserole with the other ingredients. 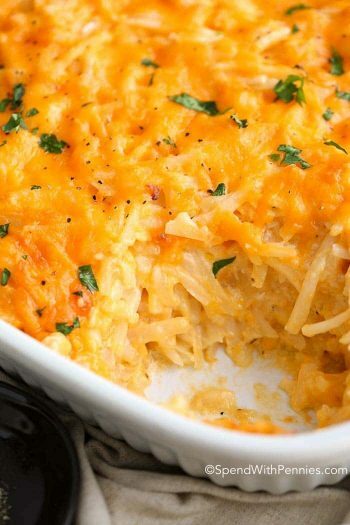 Mix in some grated cheddar or parmesan, for a super easy and filling entrée. 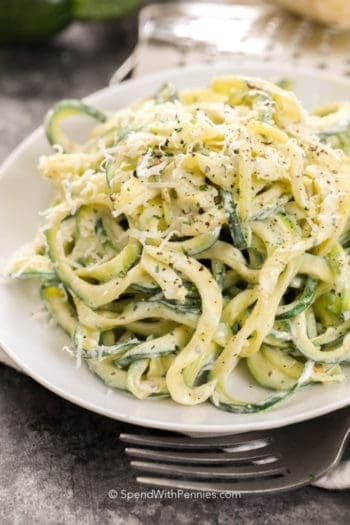 Cheese: Zucchini goes well with cheese from parmesan and cheddar to mozzarella. Add your favorites into this dish before adding the topping. This baked zucchini casserole goes well with simple summertime fare, and makes a nice substitute for a tossed salad. Serve it with grilled chicken breasts, hamburgers, or sausages. Zucchini casserole tastes best eaten fresh from the oven. Because zucchini is so watery, it really doesn’t take very well to freezing. You’re likely to find it becomes just too mushy to be appetizing. Leftovers can be refrigerated for up to 3 days, and reheated in a microwave or in the oven. Now that spring is here, get ready for the bumper crop of zucchini that’s just around the corner, by arming yourself with this terrific zucchini casserole recipe. Parmesan Chicken Foil Packets – Reader favorite! 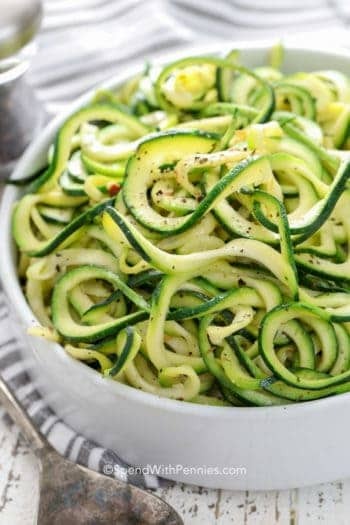 Easy Zoodles (Zucchini Noodles) – Easy low carb option! Grilled Zucchini – Great summer side dish. 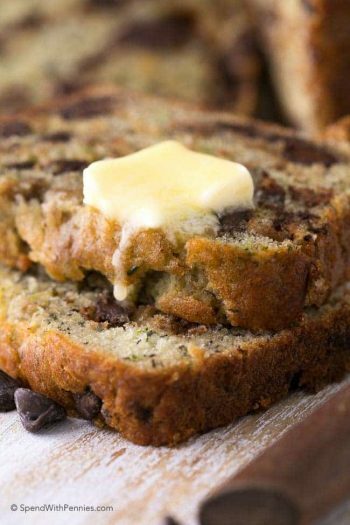 Pumpkin Zucchini Bread – Super moist! Crispy Zucchini Fries (oven baked) – Delicious! This is a great way to use your zucchini straight from the garden! 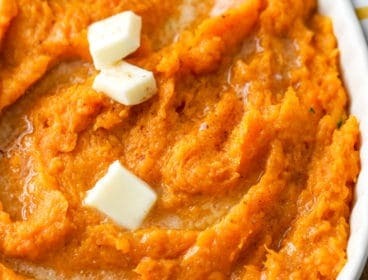 Perfect as a low carb side dish option. Heat a large skillet over medium heat. Cook onion in olive oil until tender, about 5 minutes. Slice zucchini 1/2" thick. If you prefer softer zucchini, cut thinner. Add zucchini and Italian seasoning. Cook an additional 3-4 minutes or until just slightly softened. Add salt & pepper to taste. Place zucchini in a 2qt casserole dish. Add in cherry tomatoes. Season with salt and pepper to taste. 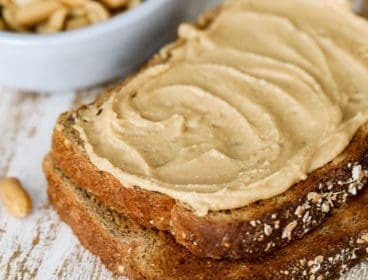 Combine all topping ingredients in a small bowl and mix well. Sprinkle over zucchini mixture. Bake casserole 30-35 minutes or until zucchini reaches desired doneness.